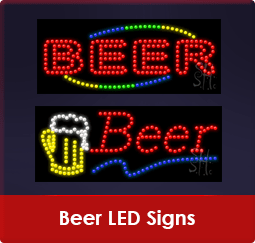 We are the leading manufacturer of affordable neon signs & neon lights for business, home bars and game rooms. 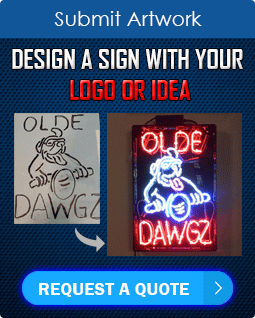 We carry the largest neon sign, neon light and custom neon sign selection available anywhere. 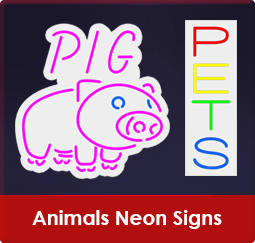 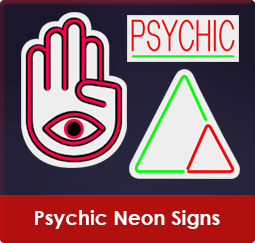 We carry over 1,000 neon signs, neon lights and custom neon signs. 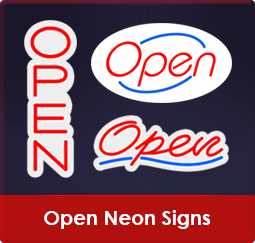 We carry the largest selection of Neon Open Signs available anywhere, our open neon signs are priced from $69. 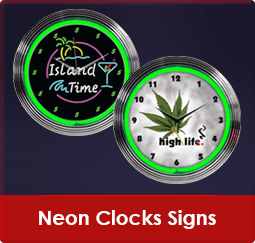 Our neon clocks go great with any of our neon beer signs and neon bar signs. 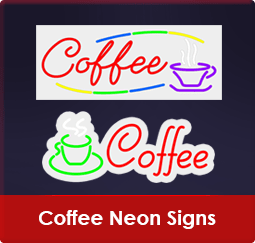 Custom neon clocks are a great way to advertise and are as unique as your business or home, add one to your business or game room today. 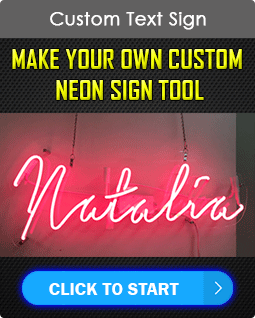 We can make just about any custom neon sign you dream up, just send us a picture of how you would like your custom neon sign to look. 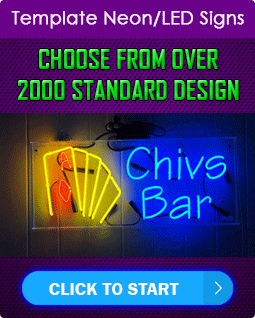 Our neon bar lights are the best and brightest neon bar lights available anywhere. 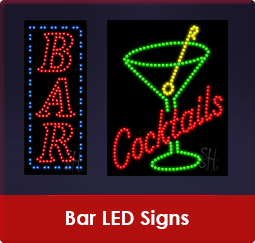 Our neon bar lights are the centerpiece of many home bars and game rooms across the country. 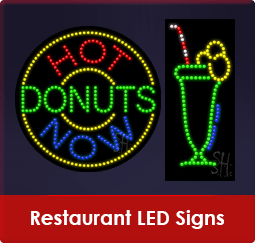 Neon signs are one of the best and brightest forms of advertising; neon signs last for many years when cared for properly. 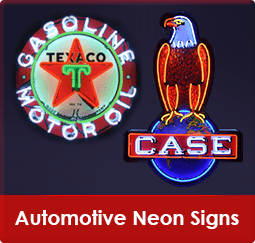 We have the largest selection of neon clocks, custom neon clocks, Coke neon clocks, John Deere neon clocks, Ford, Chevy, Yankees and Mustang neon clocks. 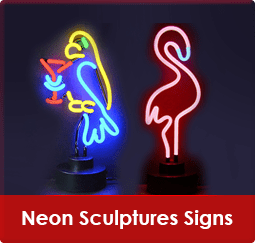 All of our neon clocks will add excitement to any room. 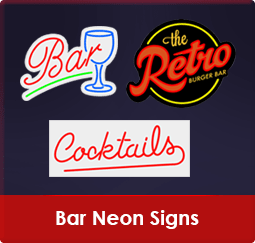 Neon clocks look great with our Tiki bar neon signs as well as any of our signs for Budweiser neon beer signs, Miller neon beer signs, Corona neon beer signs and many other beer manufacturers. 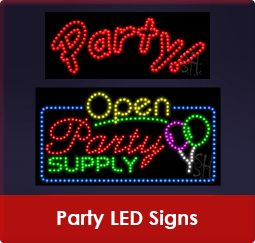 Channel letters - We can take care of any of your needs for channel letters for both neon and LED. 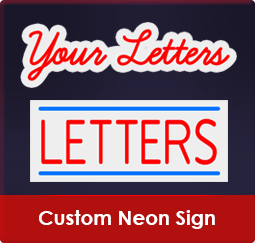 Our Channel letters are the best quality with the lowest price available anywhere. 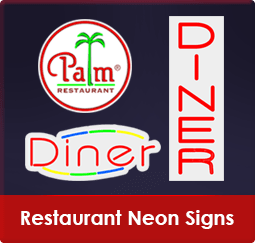 Channel letters attract new business day or night. 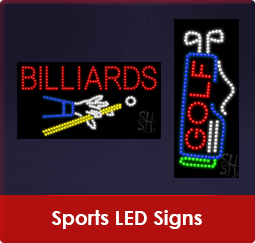 All of our LED signs are the brightest LED signs available anywhere. 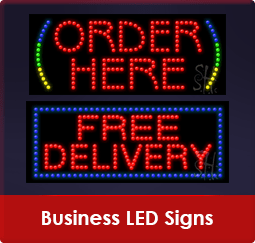 LED has emerged as a new and vibrant way to attract new business. 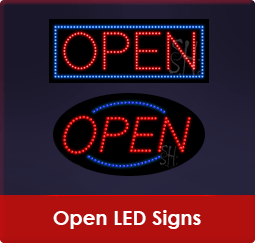 Try one of our LED signs and see for yourself.